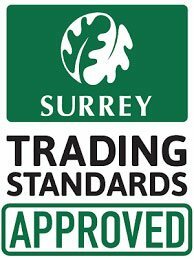 No matter how complex your project may be, T S Paving Ltd can deliver a first class craftsmanship and customer service to all. 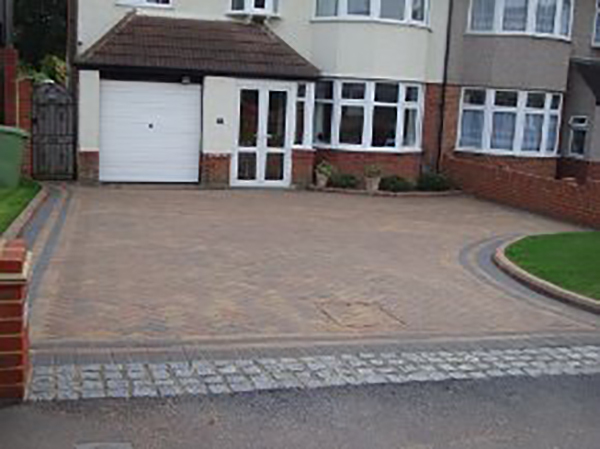 The most well know and used of driveways is block paving. With the beautiful finishes and colours that can be achieved it’s easy to see why so many people go for this type when paving there driveway. Well layed crazy paving minimises the amount of mortar or jointing visible at the finished surface, the mortar is the weak point of the pavement. Gravel and shingle driveways are a popular choice also as they can be easily laid and added to. 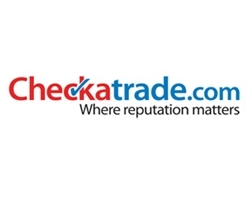 We welcome any enquires and also offer you a free no obligation quotation. Contact Us now. 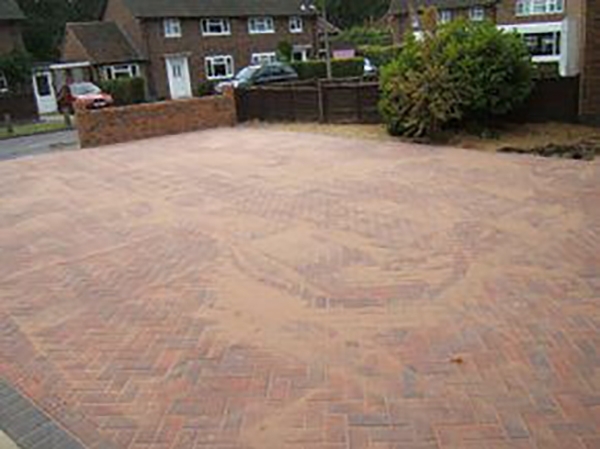 Perks of using permeable paving is that it allows the movement of storm water to move through the surface. It also reduce’s run off and is the most strong and requires the least upkeep. Soakaways are a traditional way of disposing of surface water from your driveways. If you have a chipped or cracked driveway we can get it looking as good as new in no time. We remove the broken or chipped bricks, Colour match them and replace in no time at all.